The Champions Tour is now gearing up for the 3rd tournament of the year. Two tournaments are already in the bank. It kicked off with the Mitsubishi Electric Championship, which Miguel Angel Jimenez won in a tight one. Jimenez is not playing this week. He is playing in the co-ran European/Asian Tour tournament, the True Thailand Classic. After day one, he is tied for 6th 3 off the lead so props to him. Would be quite the achievement to take that down. Last week, we had the Allianz Championship. Paul Goydos had to bet at his best to win that, and he did shooting under 70 on all 3 days. Was something else seeing Jose Coceres on that tournament – he shot a 74 on the first day, then a 63 on the final round. Amazing stuff. 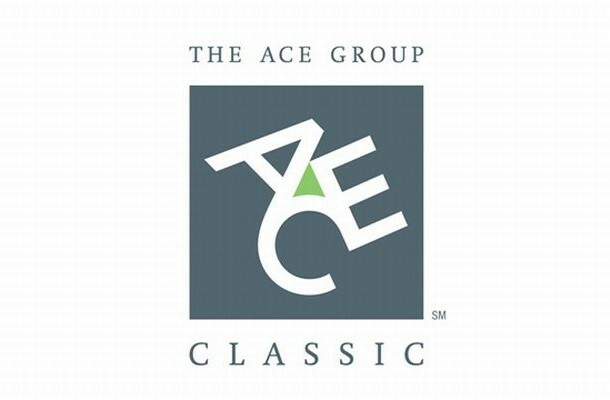 This week, it’s the ACE Group Classic. Last year, Kirk Triplett won that however it was very tight. He won with -16 however there were three players tied for 2nd with Browne, Langer and Waldorf all just 1 point behind Triplett. That was Tripletts first win, although it was impressive seeing Langer tied for 2nd considering he had won it the year before, and 2 years before that as well. It takes place at the TwinEagles Golf Course, where it has taken place since 2012. Winners since then are the aforementioned Triplett and Langer, as well as Kenny Perry. Wes Short is also 25/1. No surprise Langer is the favourite – since switching to the TwinEagles he has two 2nd place finishes and a 1st palce. However 7/2 is a price where we just can’t bet on him. You’re throwing your money away if you do that in the game of golf. We were very disappointed with Kirk Triplett last time out. However the tournament before, after a slow start he came off well and he’s not at the stage yet where we can count him out. Winning here previously, we feel 22/1 is a solid price for the talented Triplett, who we are hoping has a similar great season this year. Bet: Kirk Triplett E/W then you cash if he gets in the top 5 – available only at https://www.GTBets.com. Quarter unit bet on this one. Waldorf doesn’t really stand out to us, but at 45/1 he is worth a punt. He came 2nd here last year. The year before he got off to a good start with a 69, before shooting par and above par. He’s only played once this season – last week, where he was tied for 26th. He actually shot over par on one of those days. On the par 72 he went 71-73-68. It’s that last day that JUST makes us think of betting on him. It’s possible he had some rust and he is warming up now and could do it. It’s not enough to go mental on him or anything and we’d be surprised – but still worth a small bet. We have looked at potential other bets – but nothing is jumping out at us. For example – we like Olin Browne, however he is WAY too inconsistent sadly. If he was around the 45/1 price? Sure maybe. But he is 22/1 and that’s not enough for us to risk it on him. Bet: Best odds are at https://www.GTBets.com. It was an excellent week for us overall – but sadly not in the Champions Tour. Thankfully there WAS a positive – Olin Browne came 7th. I had mentioned above that we liked him and I was freaking out as he was doing great going into the last day. Would have been kicking myself. Thankfully like we said he is inconsistent, and he shot 71-66-70. Kirk Triplett came into this hot with a 68, and was amongst the leaders by the end of day 1. Unfortunately he shot par and above par on the last two rounds. And Duffy Waldorf went 73-68-73 which was disappointing. In round 2 he showed that he had the capabilities, but he just couldn’t get consistent.